Look out for BN’s utterly fabulous coverage of the 2012 Headies. 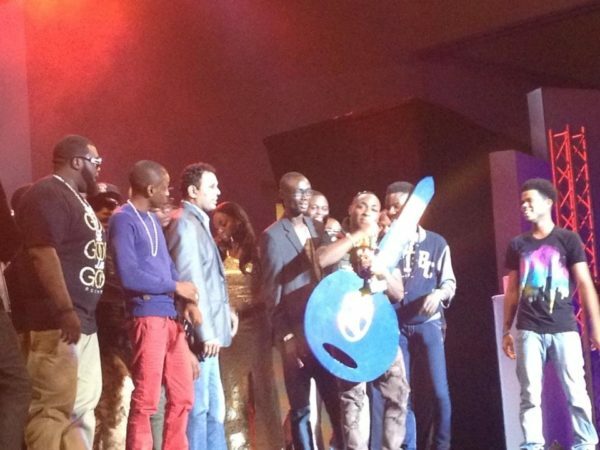 Right now, check out the winners from the 2012 Headies. I was initially mad until I saw were he won”Private trip” by Wandecoal. 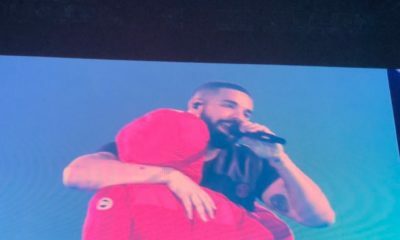 Kudos to all those that won…my favorite which include….Wizkid,Chuddy K(really a club banger),tiwa,etc…to those who couldn’t make it,I still rep….olamide,Olu mantain,timi Dakola(he sound like a foriegn artist) kudos..
Great…congrats to all them all..! congrats to all the winner…they deserve to win!!!! im so happy for mayd, congrats to my homeboy iyanya. And E.L.I for best rap album? I beg to differ.. I am happy for cruddy k n Brymo…..well done. I wish Praia won his category sha. @tama: ok we’ve heard you. go ahead and give them to wiz-kid..H8R!…We love you, P_SQUARE..we thank God you won BIG(GEST)! tama lame, when next you want to air an opinion, do it courteously..there’s something termed courtesy, ok? I wonder why D’banj did not win anything, not that I care… congrats to all! Yung6Ix is a better lyricist. That young dude has great content more than Vector and Ice prince. I wonder the basis for their assessment. Wizkid should have that Psquare n DbanJ award, he was so great this review year. However, congratulations to all of them. Would have been vexed if I didn’t find flavour’s name. D.bank will also be top next yr…. And who says psquare doesn’t deserve Album of d year?R u kidding me?Dey deserve it biko. @tama lame, when next you want to air an opinion, do it courteously..there’s something termed courtesy, ok? Congratulations to all of em! 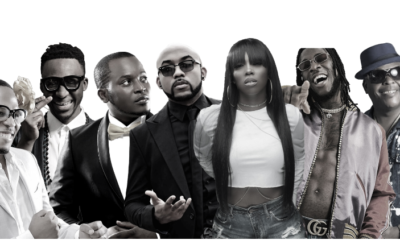 Wizzy, D’Banj, P. Square… Would have love Eva to win in that category but knew with the other contenders, she couldn’t have won, but all the same, they can add the nominations to their CV, and sure they had fun! Woulda been great if Praiz won the next rated. But why d hell is Davido in dat category? Is the dude not rated already. Please can someone tell me the difference between song of the year and recording of the year? i really would love the criteria they use in selecting their songs & the number of months that the selected songs are under review. 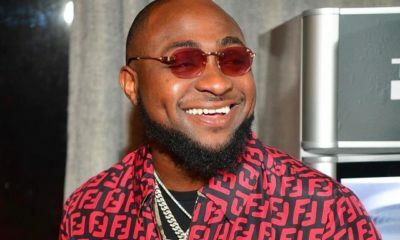 Although most deserve their award but davido ought to have won in a different category, it just seems the award was given to him under next rated to save their faces from embarassment. I mean isn’t davido already rated? Love u P. Square u re the Best.